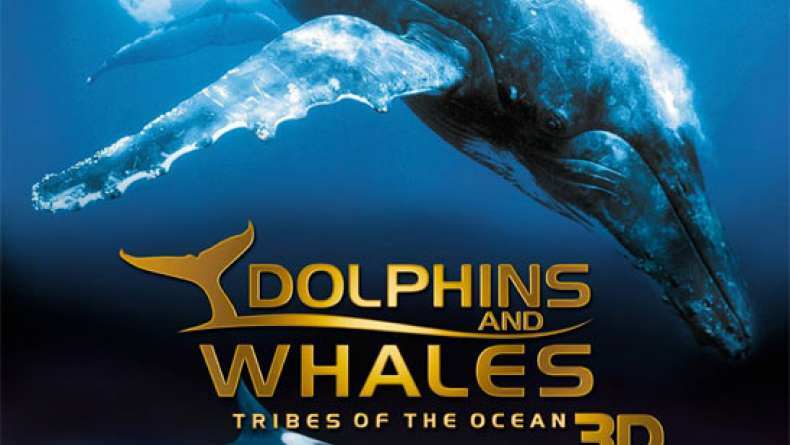 Dive into a new immersive and highly emotional adventure with Jean-Michel Cousteau's Dolphins and Whales 3D: Tribes of the Ocean. This awe-inspiring documentary film will take you from the dazzling coral reefs of the Bahamas to the warm depths of the waters of the exotic Kingdom of Tonga for a close encounter with the surviving tribes of the ocean. Through the powerful IMAX theatre medium and stunning images captured for the very first time in 3D, view their lives and habitats as never-before-seen. You will come so close to wild dolphins and belugas you will virtually touch them. You will witness the profound love of a Humpback mother for her newborn calf, and will come eye-to-eye with singing Humpback males. You will meet an orca, the mighty King of the ocean, and enjoy a wonderful moment with the gentle manatee. Explore many little-known aspects of these fascinating and fragile creatures capable of sophisticated communication and social interaction. Join the expert team of ocean explorers that brought you Sharks 3D and Ocean Wonderland 3D in an unforgettable diving experience that documents the life of these graceful, majestic yet endangered sea creatures.